Flo-Gas butane gas. 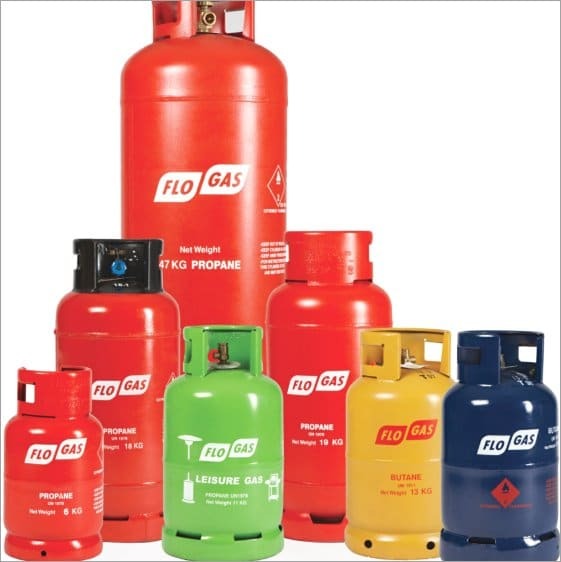 Price per cylinder, including delivery as an add-on, or locally with £50 min. order. NO deposit needed. And yes, we will exchange Countrywide cylinders. Delivered usually within four working days.